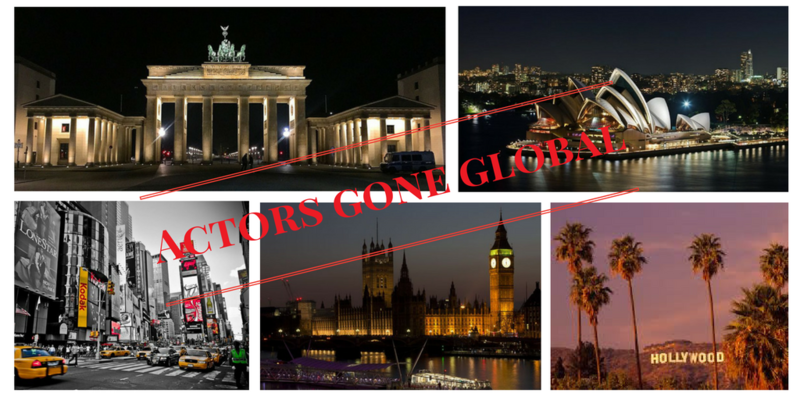 Actors Gone Global: To be or not to be...an actor? To be or not to be...an actor? Recently, a girl I did a modeling job with asked me, on the way home, if I thought she had potential as an actress, if she could make it and whether if, at 23, she was too old to start. The honest answer is of course: I don’t know. So much in life is based on luck, and who I am to tell a young woman that she can or cannot 'make it'. The truth is also that acting isn't necessarily something I would advise anyone to do. It’s not the kind of job your high school councilor would suggest to you. Too uncertain are the odds of earning a stable living from what most people conceive acting to be when they daydream about it. 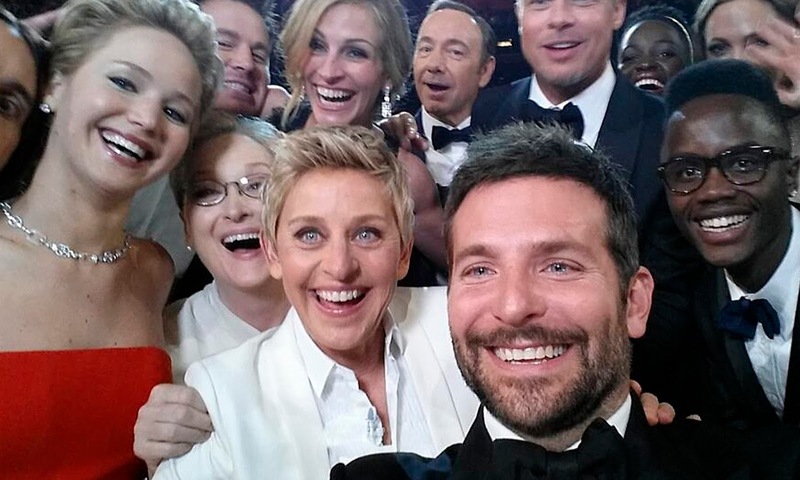 All the people who have ever attended the Oscars probably make up 0.1% of actors - we are the rest. A friend of mine, one of the most beautiful women I know and a very talented actress, stopped acting a few months ago. She said to me, with a dramatic voice, that she had now spent four years fully focused on the business and it simply hasn’t worked out. I had to laugh when she said that - four years is nothing, nada, niente. I have been going to auditions since my late teens, and there have been years when I made barely any money, summers I spent waiting shortlisted and then not chosen in the end, and many years of not being financially (or sadly artistically..) successful. I have, of course, toyed with other ideas. I love writing, and have had some success there-- but it remains a hobby, and every other profession I ever thought about I actually only desired to embody onscreen. In that sense I am lucky, I guess; so many people are struggling to decide what they want to do and for me it has always been clear. To me acting or being any kind of artist is not a job one picks, it is a question of identity. I am an actor, the way I am a woman. I don’t remember choosing it. I have struggled with it, I sometimes wished to be a man (changing is possible but involves serious surgeries), but finally come to love and appreciate who I am. Yet it took me years to become a woman; years to become a working actor. I recently had an argument with another actor after I equated the time it takes to become an actor with the time it takes to become a doctor. His argument, and I have heard it many times before, was that in becoming a doctor the path is clear: you study medicine and then you work- acting is supposedly much more about luck. Besides the fact that medicine is a super demanding course of studies, it may be surprising to some that a medical career is also largely based on luck and personal connections. My best friend is a very successful, young doctor and I have noted many similarities between our careers through the years. Success in any field takes dedication, and the luck of being ready when the opportunity arises. Plus-- here comes the most important point I made during that argument-- what is someone's goal as an actor (or a doctor), and when do we consider to be “working out”? I think the main difference between people studying medicine and acting, is our level of expectations. If every medical student didn't feel they were a real doctor until they were head of a university clinic, had invented a cure for a disease, taught at an Ivy League school, or won a Nobel prize - the level of discontent among physicians would be a lot greater and many people would give up after a few years because they don’t see it “working out”. There are so many different pathways to being an actor, being a Hollywood star is only (a very tiny) one. I have seen people open their own theaters, and write their own films and plays. Many actors I know have become very successful doing voice-over work or ended up teaching the craft. I know brilliant stage actors, who are not performing on the big stages, but can make a decent living working in beautiful theaters all across the country. Some of my colleagues got very wealthy doing commercials, others had to waitress for years and then suddenly got a job they loved on a soap. Friends of mine have successfully gone into stand-up comedy and many of my peers are working actors with great resumes without any great fame or fortune. So the truth is, if you are questioning whether to work as an artist, ask yourself if there is anything else you see yourself possibly doing that makes you happy-- and if so, then do that. Because you rarely become an artist, you simply are one or you are not, and that is independent of the validation the outside world may or may not give you. It is a lifelong journey-- are you ready for that?